The Chinese company comes with a high-end spec handset for the American markets. The Chinese company all set to attract the American customers who require much advanced features at a reasonable cost. 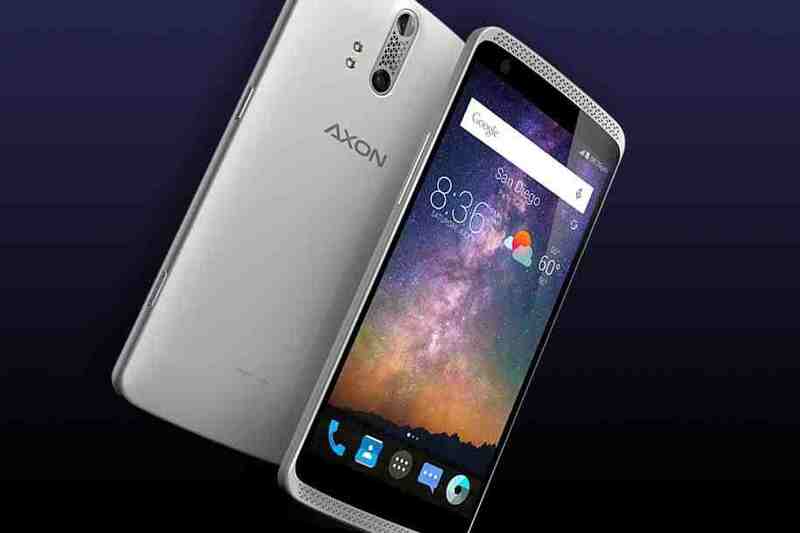 The latest handset comes with the name of Axon launches with certain premium specifications such as 4GB RAM, a high end snapper with dual lens which is capable of recording 4K video and front facing stereo speakers. Axon comes with a screen size of 5.8 inches edge to edge with a screen resolution of 2560*1440 pixels. In addition to these they are packed with a 506 Pixel density. Other display features includes ambient light sensor, Multi touch and Proximity Sensor. The screen is nearly 117% sharper than other similar handsets. The battery of ZTE Axon has got an enormous capacity of 4000mAh. It is more than enough to provide you a talk time of nearly 12 hours. The Li-Ion battery with such a huge capacity will offer maximum standby time of 702 hours. The handset is powered by the CPU from MediaTek of the make MT6792 with processing cores of Eight Core. The processor has got a RAM of 4GB with a processing speed of 2GHz. This ensures that the handset functions without any lag or flaws. It has got an in-built memory of 32GB. This internal memory is supported by an external memory of upto 32 GB which can be availed with the help of external memory card. The Operating System comes with Android v5.1 Lollipop. The rear snapper comes with something big. It has got a lens with 16MP power. It can be used to record videos with 4K quality. The rear one has dual lens feature along with LED flash for better image quality. Another features available are the Autofocus, Digital Image Stabilization, Face Detection and Touch Focus. The handset is also packed with a front cam, unfortunately, its details are unavailable. The handset is compatible to 3G and 4G connectivity. It has also got WiFi connectivity along with a Bluetooth connectivity of v4.1. Supported networks includes 4G LTE, 4G(HSPA+), 3G(HSDPA/CDMA) and Edge/2G(GSM/GPRS). It has got a microUSB connectivity especially for charging the handset. Other connectivity possibilities are Mobile Tethering Hotspot, NFC and so on. Other features available are Accelerometer and GPS tracking. 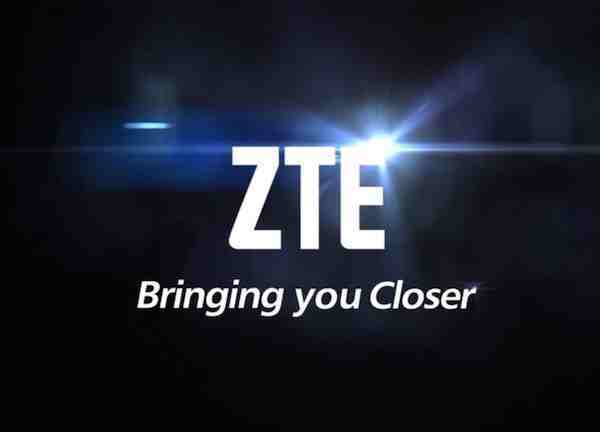 As per the website of which shows ZTE Axon along with its price, which is being set at $450. The handset will be launched only after July 14th as per the website. The price doesn’t seem to be that high when the specifications are considered. You can grab a handset with huge screen, best camera, great processor all along with high powered battery-all by paying just $450. Isn’t that interesting? Samsung’s Unviel: A Closer Look!